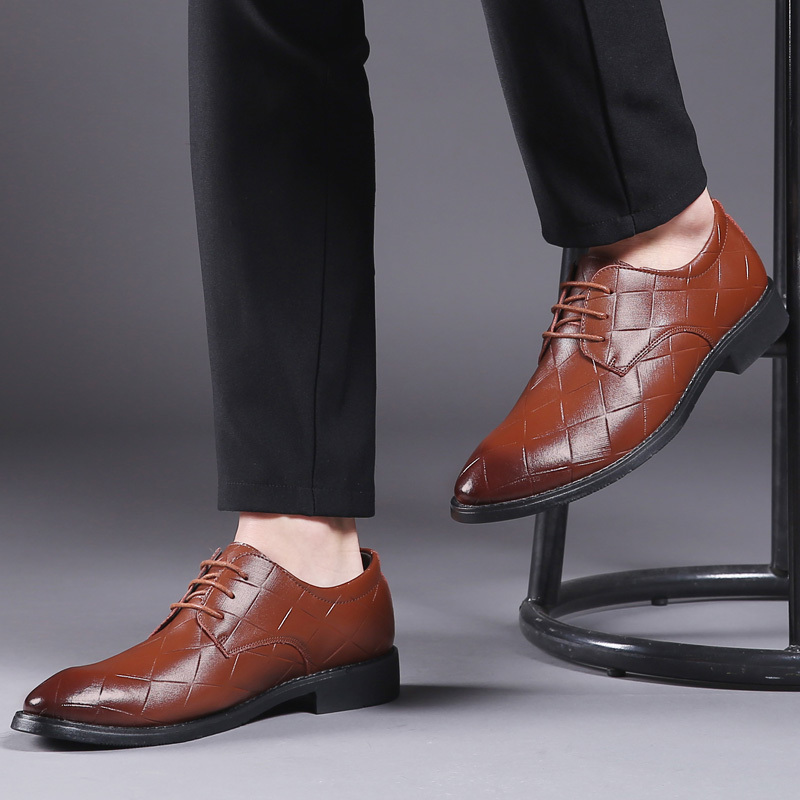 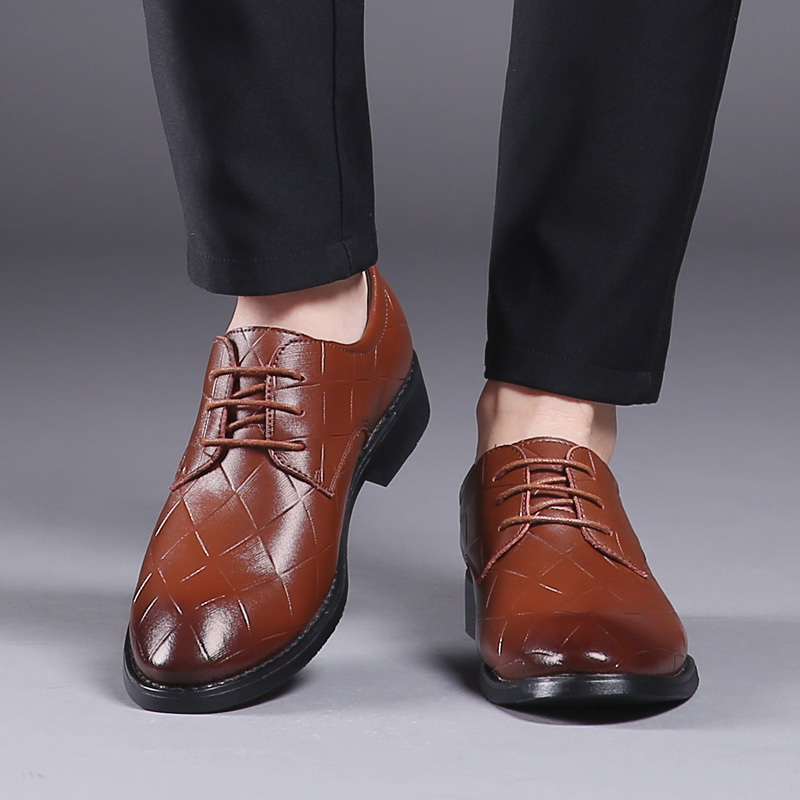 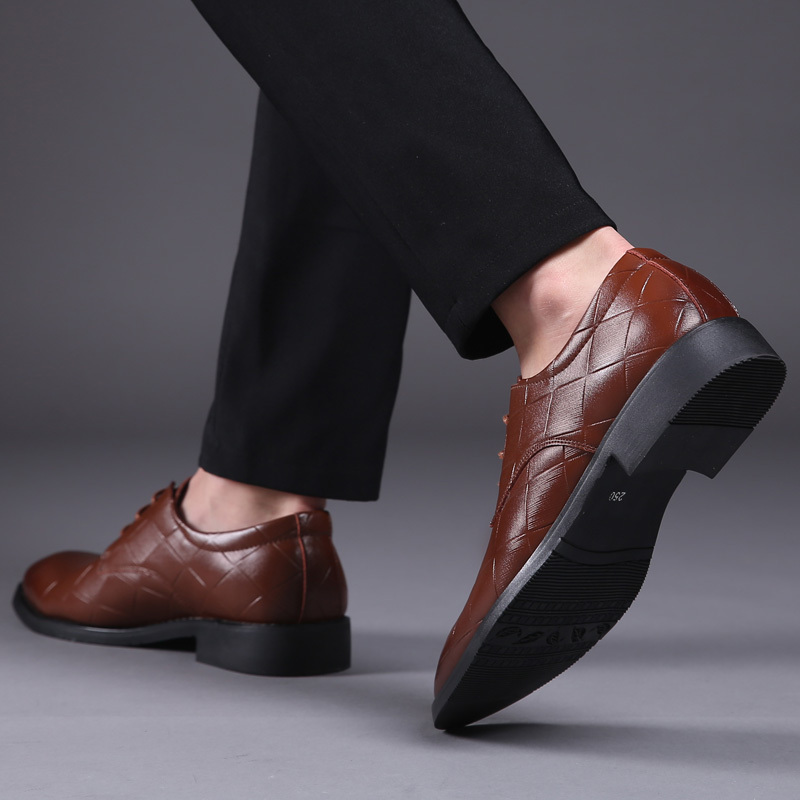 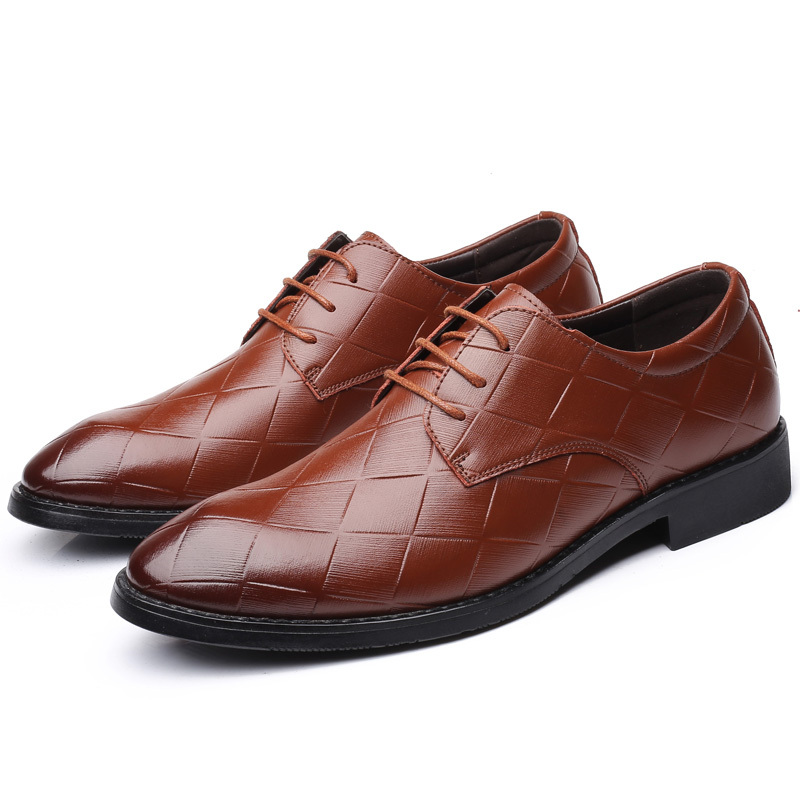 You can wear this solid color leather shoes for job interviews, weddings, business meeting, big party, graduation ceremonies, and hot dates. 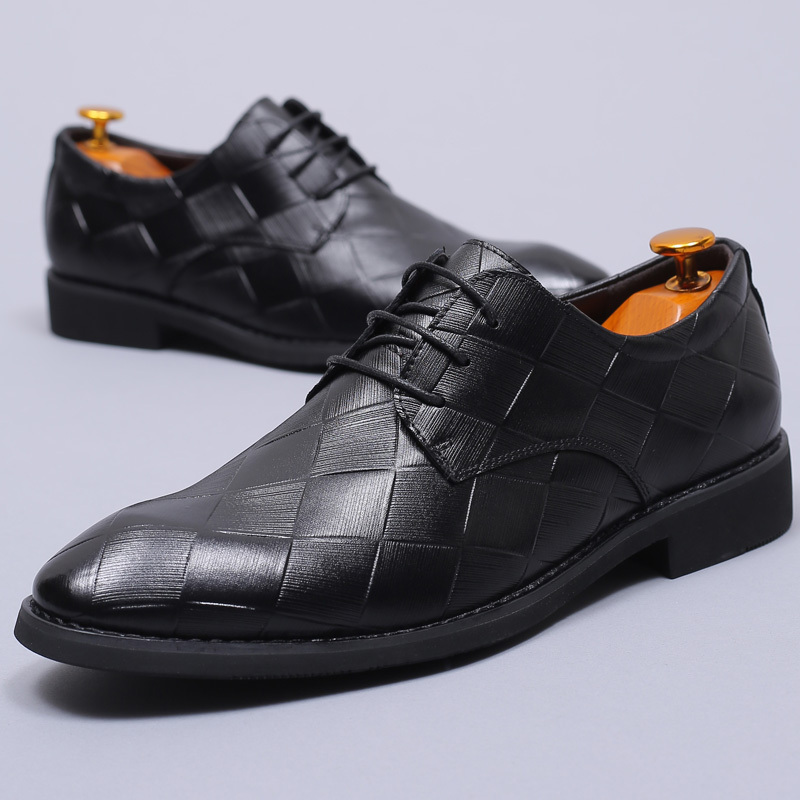 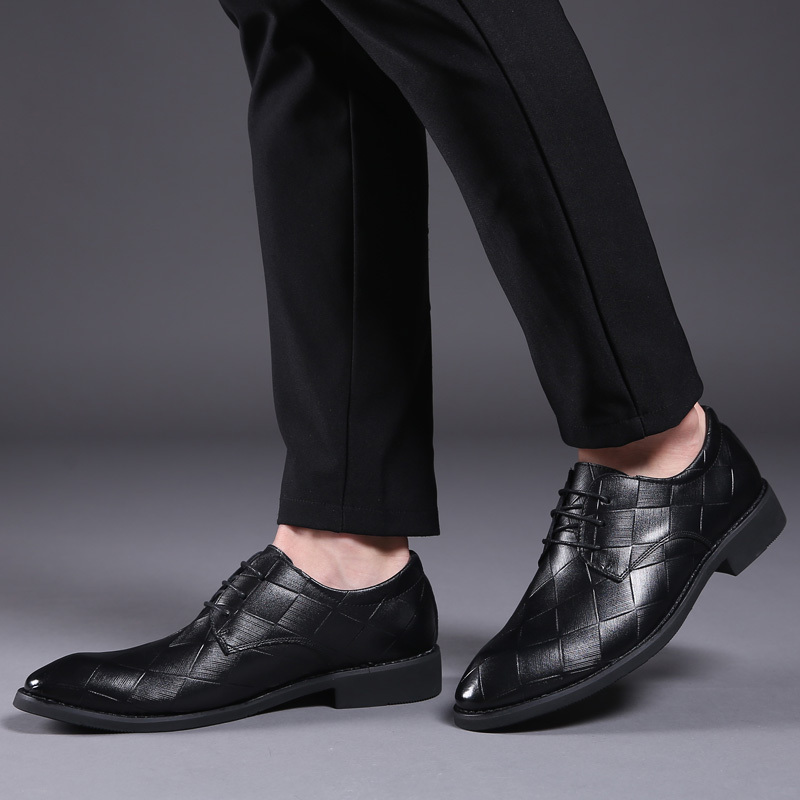 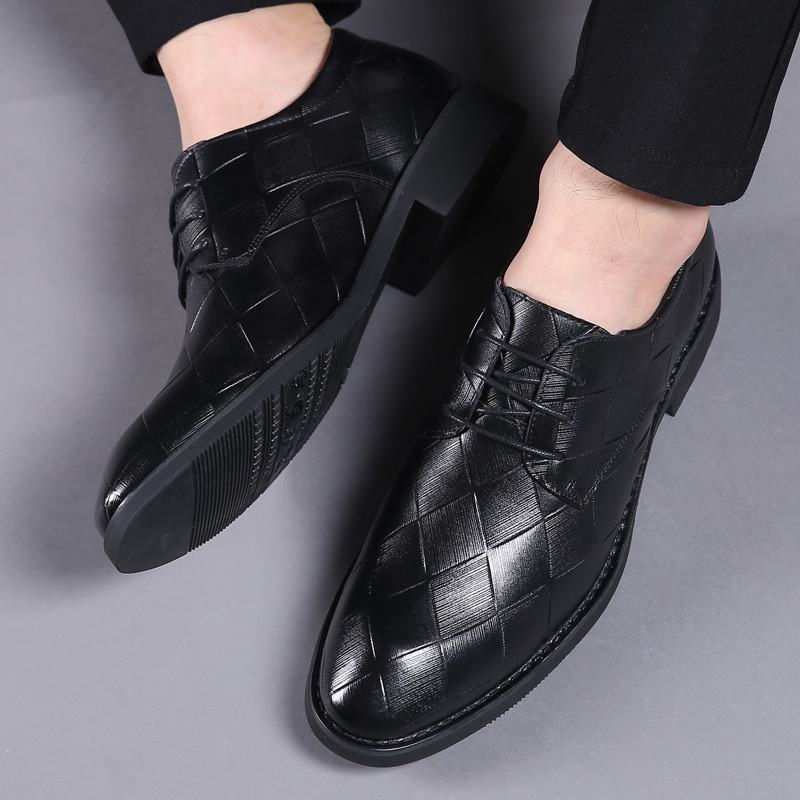 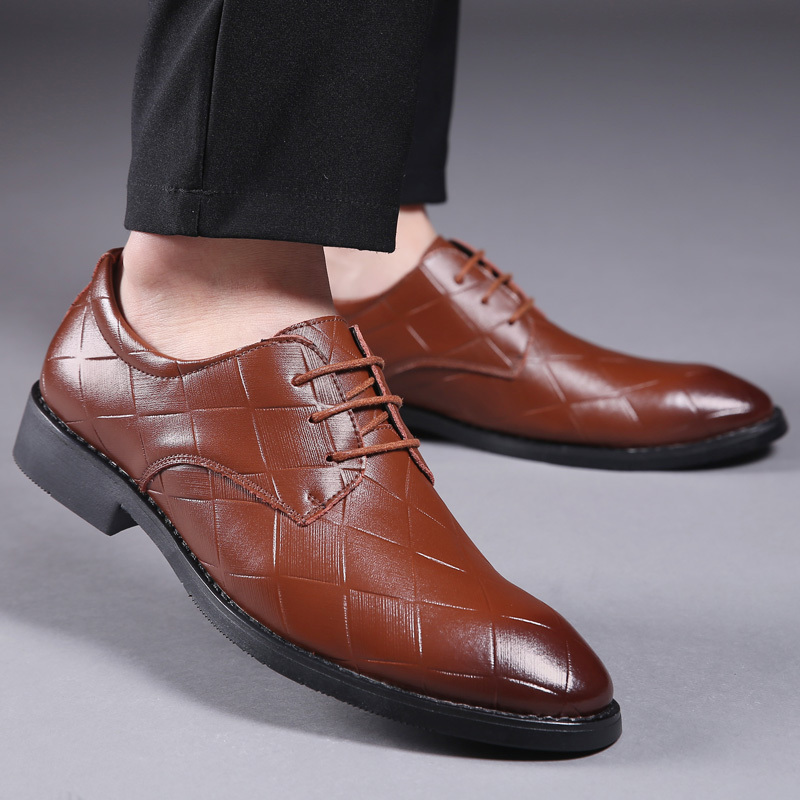 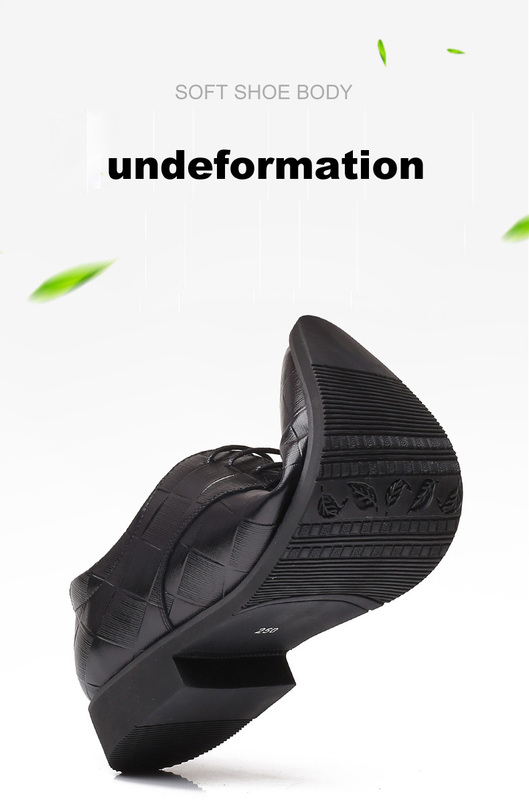 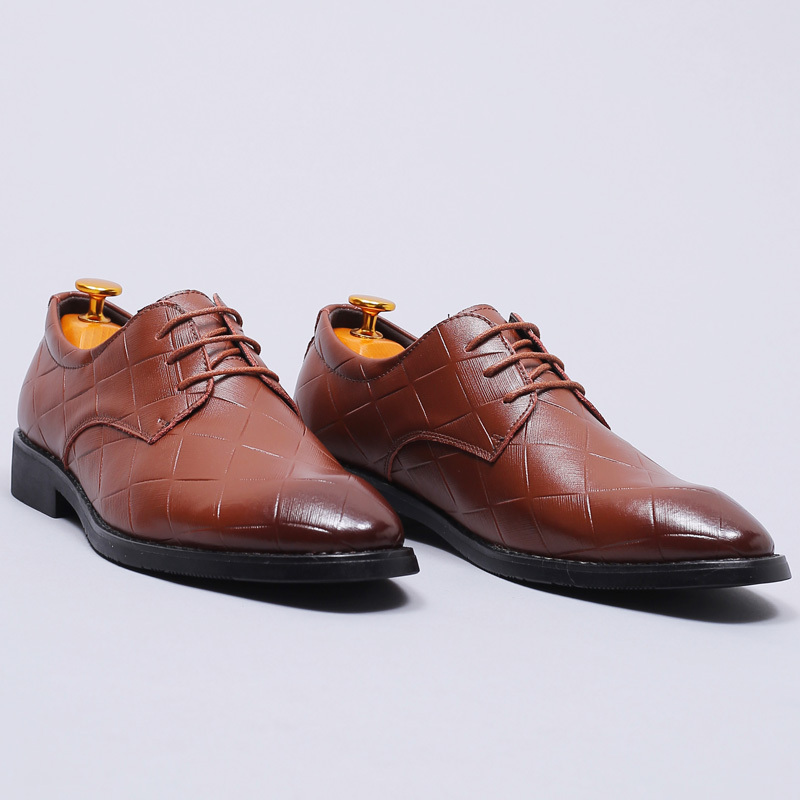 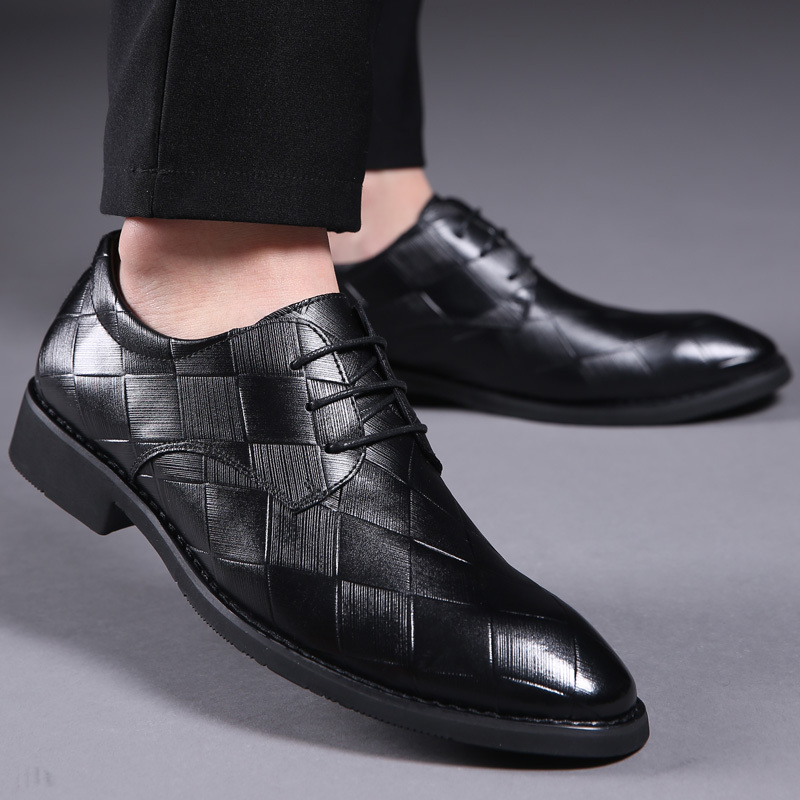 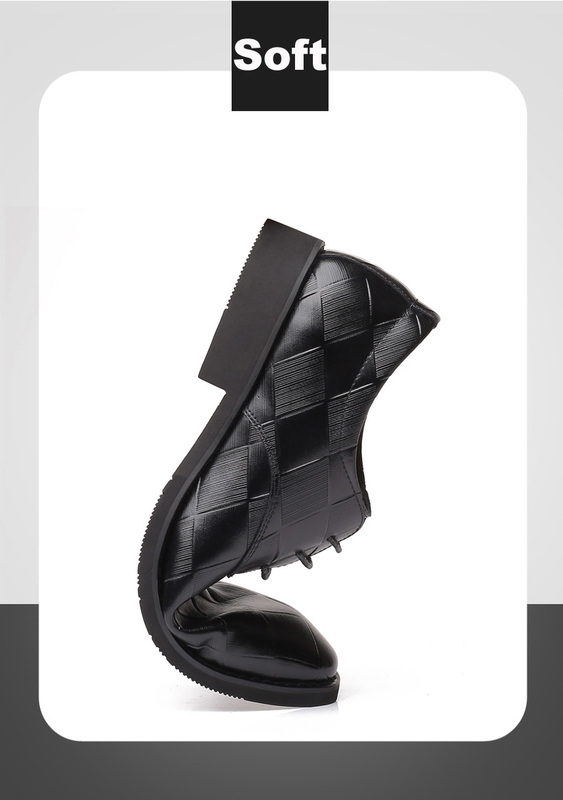 Classic grid pattern and round toe design make you more fashionable. 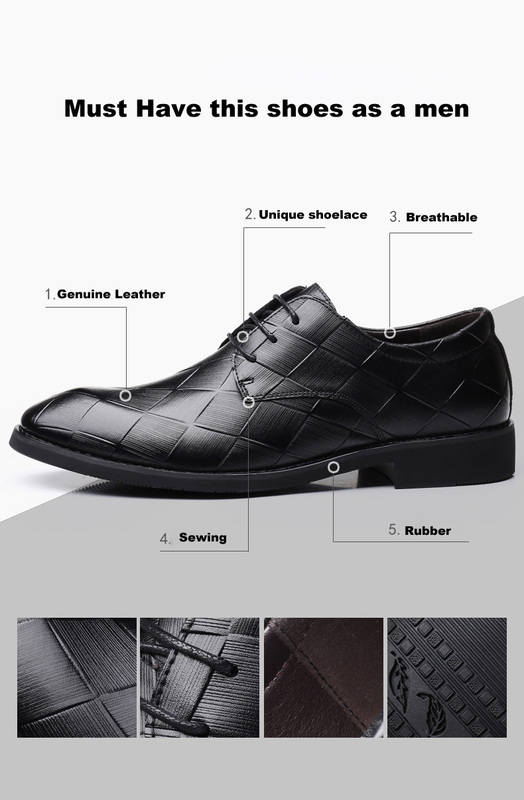 Lace-up detail for easy wearing.